With century-old buildings tucked among majestic peaks offering some of the best skiing, snowboarding, hiking and mountain biking in the world, Park City, UT, is a year-round mecca for outdoor thrill seekers and urban nomads alike. In the heart of downtown, minutes from the slopes, restaurants and cultural destinations, you’ll find Hotel Park City, an intimate spa retreat where luxury goes hand-in-hand with the alpine warmth and charm of an old-world ski lodge. 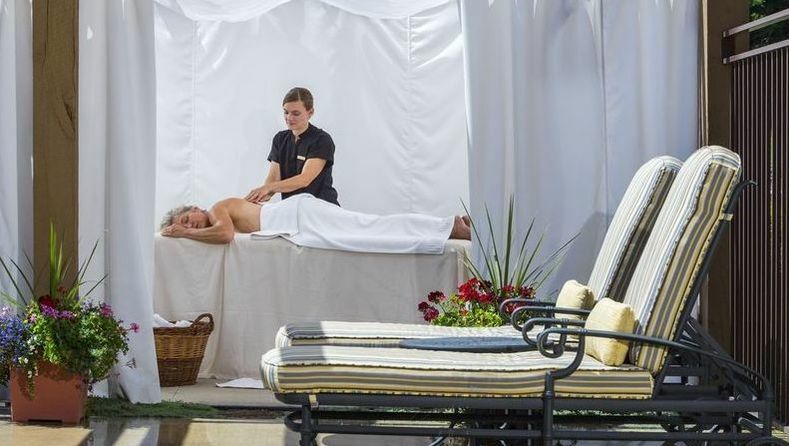 Nestled beside the lush, green fairways of the Park City Golf Club, with all-suite accommodations featuring stunning mountain views and cozy fireplaces, we offer a tranquil calm amidst the exhilaration, where you can enjoy indulgent spa treatments and fabulous cuisine while we plan your next mountain adventure. Hotel Park City is a proud member of the Marriott Autograph Collection, a unique and exclusive collection of hotels from around the world. Autograph Collection hotels blend the deeply personal experiences of an independent hotel stay with all the benefits of Marriott Rewards®, the award-winning loyalty program that enables guests to earn and redeem points for free nights and flights across the globe. Tucked into the beautiful Wasatch Mountains, Hotel Park City pairs exceptional cuisine and friendly service with stunning mountain views. 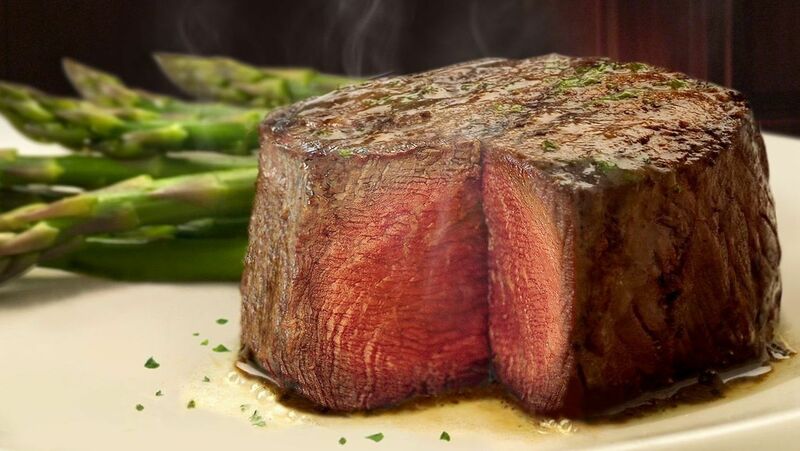 Savor it all at Ruth’s Chris Steak House and the casual Bandannas Grill. Park City Golf Club, a beautiful, tree-lined 18-hole course with breathtaking views accompanying every shot, is located just a chip shot from your suite. Enjoy overnight accommodations, a sumptuous three-course dinner ($100.00 Dining credit) with a choice of four entrees and unlimited use of the athletic club and spa. Enjoy overnight accommodations, a $100.00 service credit and unlimited use of the Health Club and Spa. Experience some of the best golf Utah has to offer! Package includes green fees for two, cart and range balls. No matter what time of year you visit, share in tailor-made experiences specially designed for you. Put yourself in the hands of our Adventure Concierges, local experts are ready to suggest the best Main Street restaurants, galleries and shops as they are planning a private flight to Southern Utah’s Zions National Park, mountain biking tour or river rafting through the White Pine Nordic Center or a backcountry snow-cat skiing, snowmobiling, dog sledding, snow shoeing or sleigh ride excursion. Once you experience The Greatest Snow on Earth®, you’ll never ski anywhere else! Enjoy world-class skiing at Park City, Canyons Resort and Dear Valley and close proximity to ALL Wasatch front and back resorts. There’s no better way to leave daily cares and concerns behind than by dropping a fly fishing line into the river. Surrounded by breathtaking beauty and serenity, you’ll be hooked for life. No matter your hiking style, whether you’re a skilled trekker, absolute beginner or anything in between, you’ll have your choice of trails, from Park City to Big Cottonwood Canyon, southern Utah and beyond.